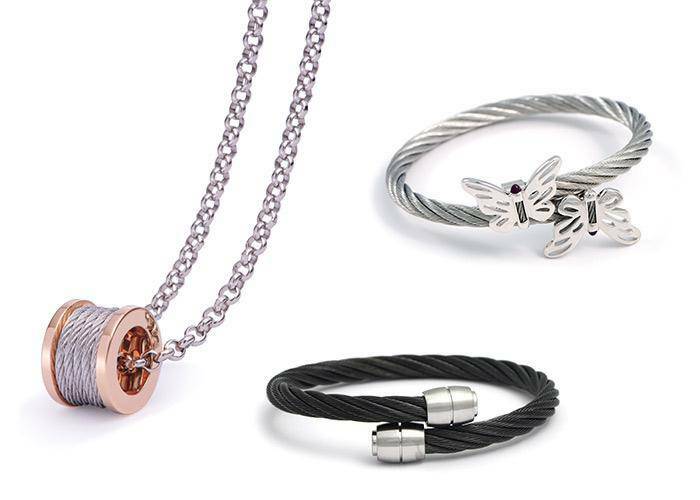 Forever jewelry collection reflects young adults wearing their jewelry. 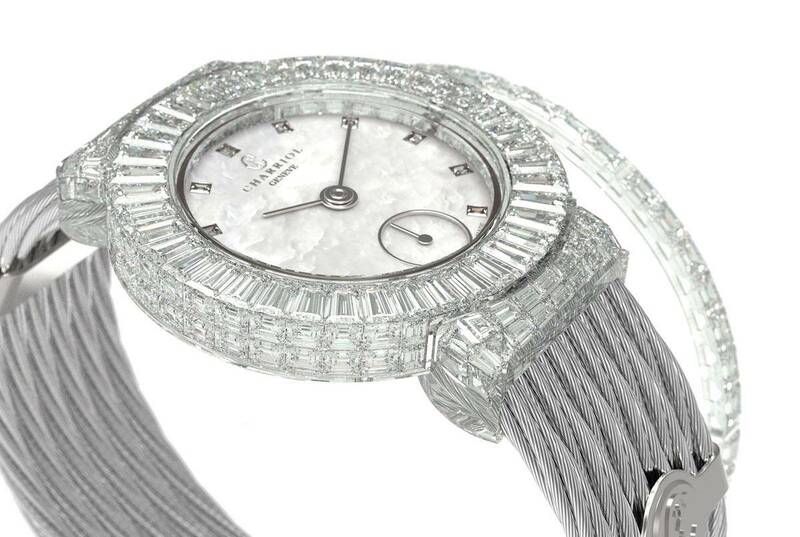 This is an extension of the FOREVER collection that was launched in 2008. 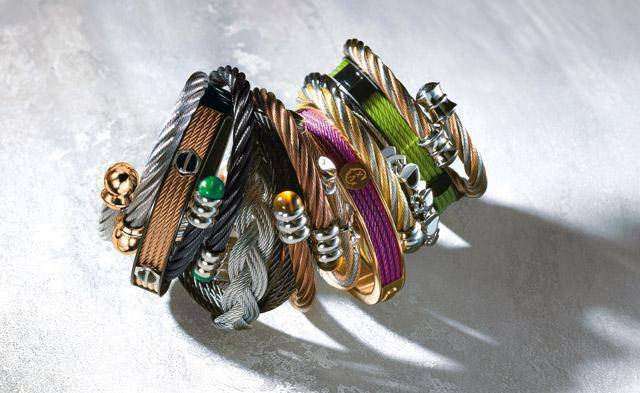 Inspired by Celtic “torque” adornments, this line includes a solid and very masculine bracelet for men – decorated with the “C” logo of CHARRIOL – as well as earrings that marry the brand’s signature cable to a steel structure. 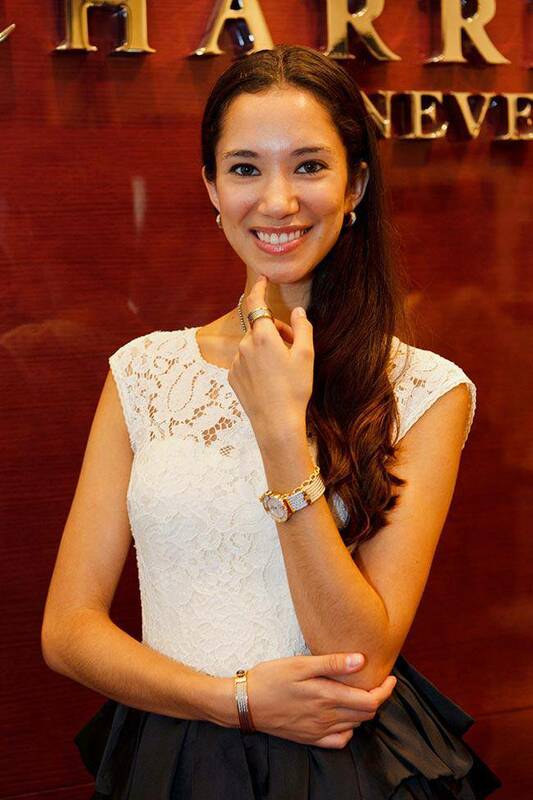 It was such a popular collection that Coralie Charriol decided to create an additional piece for this set. 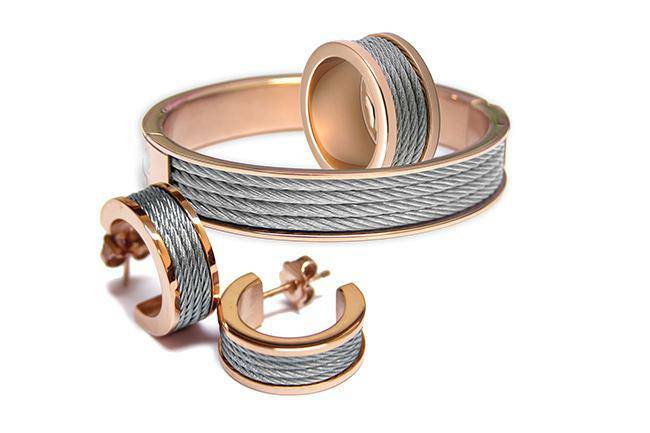 This piece defines versatility. It is open for interpretation. Everyone likes to express their own identity through their unique style. That is what being FOREVER is all about: doing what you what, when you want, and being fearless in your pursuit of it! Coralie named the new piece FOREVER because it is very hip and reflects young adults wearing their jewelry in this fashion – either the ring hanging from the chain around your neck, or the ring on your finger and the chain alone around your neck. 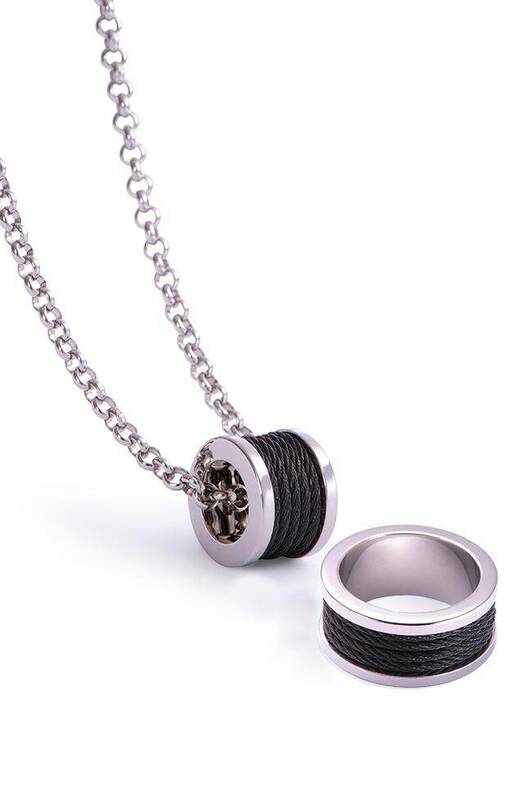 This piece consists of a necklace chain and a ring and comes in two sizes (small and large). 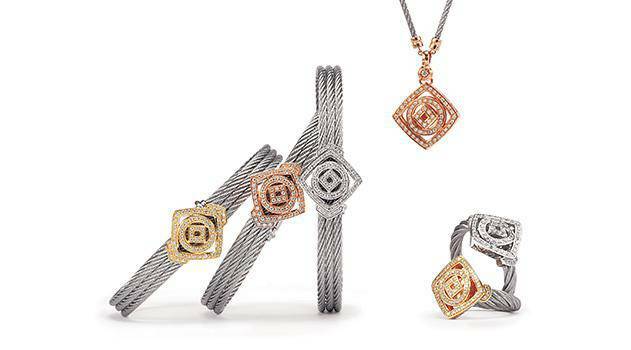 While the small size is designed to be worn together, in the large size you may choose to wear it together or separately. 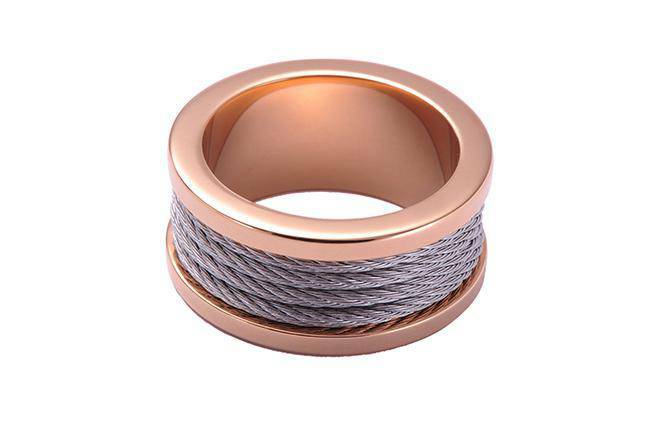 The ring alone is gorgeous, featuring the trademark cable material and stainless steel. It has a unisex feel to it. 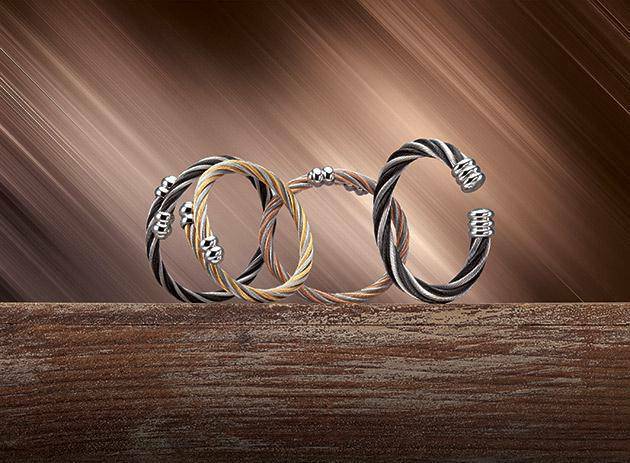 The set can work very well for couples: HIS and HERS matching rings. 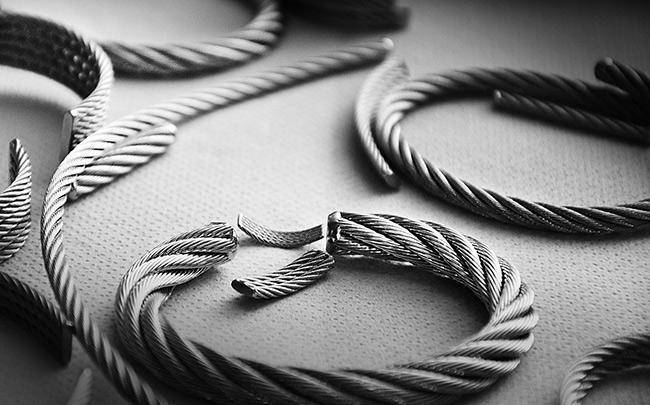 The two sizes come in three versions: all silver, silver cable and black PVD steel, and silver cable and rose PVD steel. is this product have stock in hong kong? want to buy it, pls reply, thanks. Forever Young collection is available now at our Hong Kong Boutique, please visit us at Shop GA07, The ONE, 100 Nathan Road, Tsim Sha Tsui, Hong Kong. Looking forward to seeing you soon. Is the bracelet available in Taiwan? May I have the item number? I want to buy it. You can buy it in our stores here or online here. If you want to buy the bracelet online, please wait for the new website to come within 2 weeks. It will be available. Does forever young collection have here in riyadh saudi arabia? Yes, it should. Please ask your closest boutique.